When flying to or from Charlotte, North Carolina with private aircraft charter services, you can't find an alternative better than PBJ. Featuring an immense assortment of the highest quality privately-owned charter jets, Paramount Business Jets will transport you to Charlotte in style, comfort and luxury. Charlotte is within 50 miles of a staggering 21 individual airports making travel to this one of a kind city not only convenient, but also full of options. The Charlotte/Douglas International Airport (CLT) is the obvious choice being located in the city itself, but there are also five other different airports less than 20 miles away. 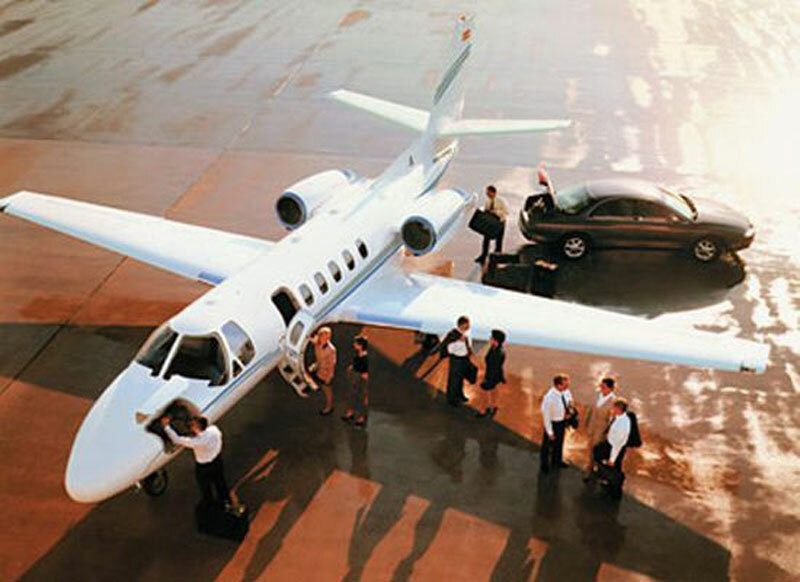 Popular private aircraft types near Charlotte include light jets (Citation V, Leerjet 35A, and Beechjet 400 A), midsize jets (Leerjet 60, Hawker 900 XP, and Citation III), and large jets (Challenger 604, Gulfstream IV-SP, and Legacy 600). Regardless of your selection, you can be assured that you are in the best hands available. If you want to schedule a trip to or from the beautiful Charlotte, North Carolina right now, or would like additional information, feel free to call us at +1-877-727-2538 to speak with with one of our private aviation consultants. The city of Charlotte, NC is the largest city in its state. Originally named for Queen Charlotte of Mecklenburg, it is North Carolina's center for finance, business and technology, industry, and major entertainment. Great for prospective entrepreneurs, Charlotte is a rapidly growing city with a population of over 2,500,000 people making it the 19th most populated city in the United States. When in Charlotte, be sure to visit Charlotte Motor Speedway to watch NASCAR racing or SouthPark Mall being the largest in the state. If your coming to Charlotte for business, over 30 different fortune 500 companies call Charlotte home including 3 banks, 2 car companies, and countless others.